Hello. My name is De J. Lozada and I’m the founder of Soul Popped Gourmet Popcorn. I started Soul Popped because I wanted to share the foods of my heritage with family and friends without wrecking their health or their wastelines. 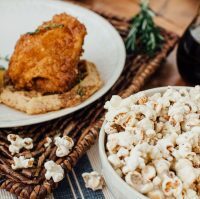 So, one day I went into my kitchen, and using only the real-food ingredients I found there, I started creating amazingly flavorful popcorn blends that mimicked my favorite Soul Food flavors. 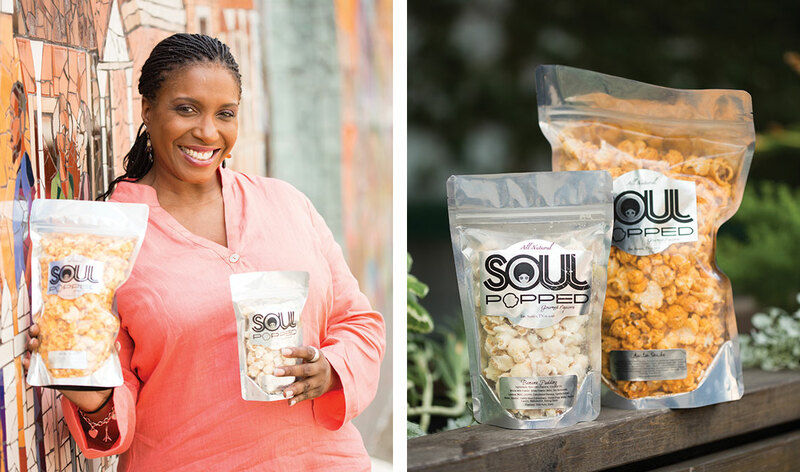 In just 2 years, Soul Popped is already disrupting the popcorn snack industry and we have a growing list of awards to prove it. To all our Soul Poppers, new and old, I want to personally thank you for the privilege to sharer Soul Popped with you, and one day soon, with the world! 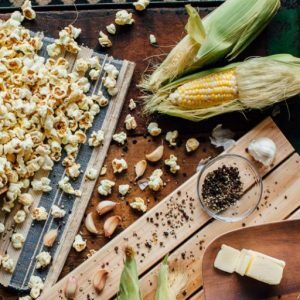 Since our humble beginnings in 2016, we’ve been laser focused on our mission to make popcorn that makes a difference. Today, POPCORN WITH PURPOSE is doing just that: building capacity for those who are dedicated to helping others. 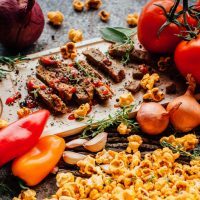 But, just as we offer premium popcorn flavors that can’t be found anywhere else in the world, we believe we’ve also created a fundraising platform that is just as unique. Through PWP, we’ve developed an option that will allow organizations to raise money anywhere in the U.S. Simply share the link to your dedicated online fundraising page, and supporters will be directed to your shopping page to buy popcorn. Every time a purchase is made, your organization will recieve a percentage of proceeds. It’s that simple!